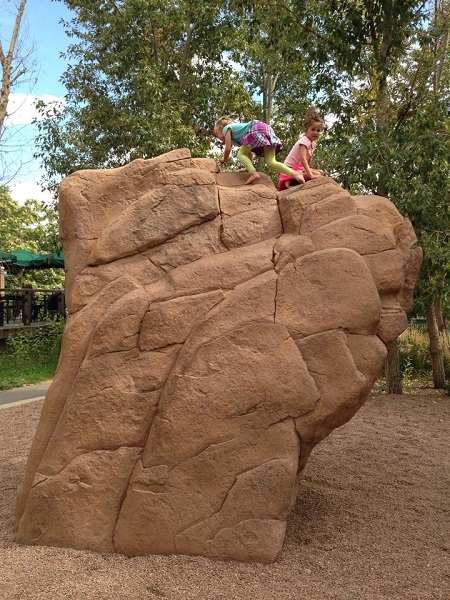 This week we asked you to share your favorite playground photographs. 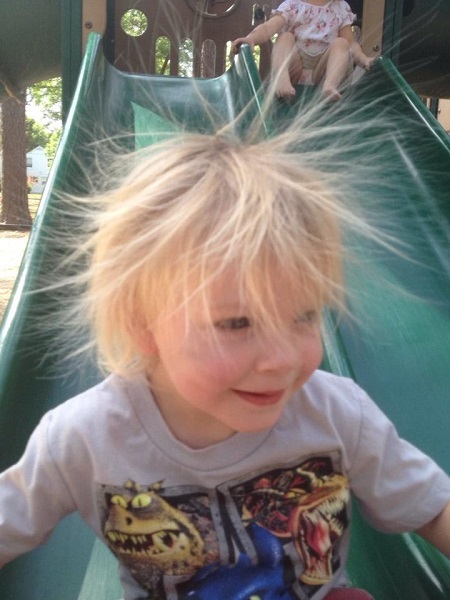 From Manic Pixie Dream Mama: Static electricity slide! See more from Kelly at Becoming Crunchy. 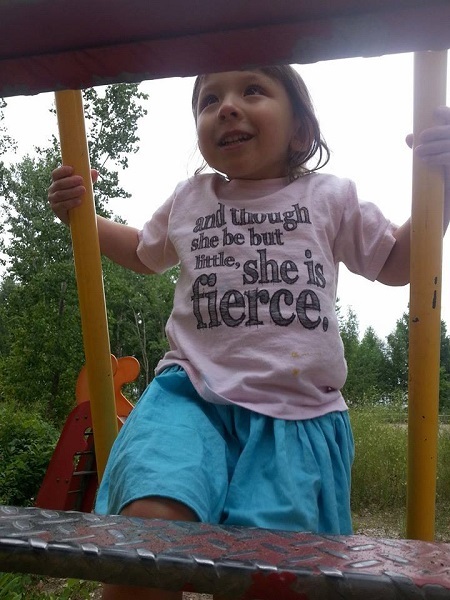 Maddison finally made it to the top and back without any help yesterday. Her mom, Marybeth, was so excited! 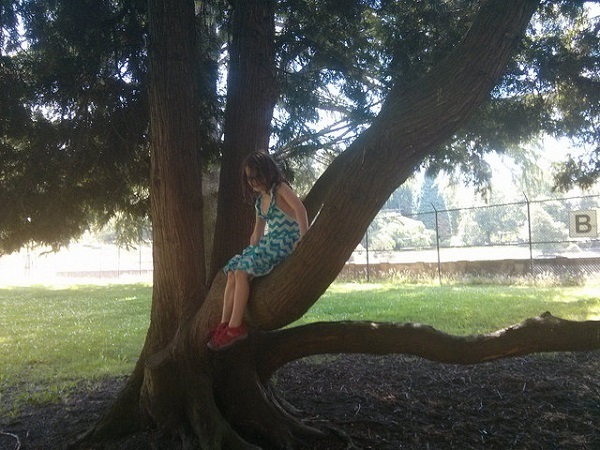 Shannon’s kids love the climbing trees at their local park almost as much as the playground nearby. Momma Jorje, pregnant with Sasha, circa 2009. 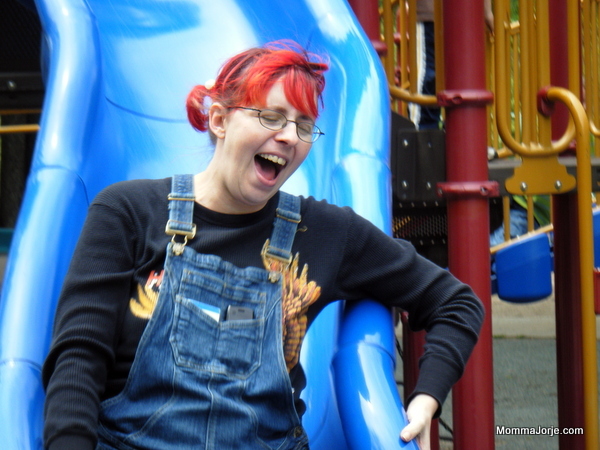 Jorje chooses to spend Mother’s Days at playgrounds with her children, and for Daddy to hold the camera! 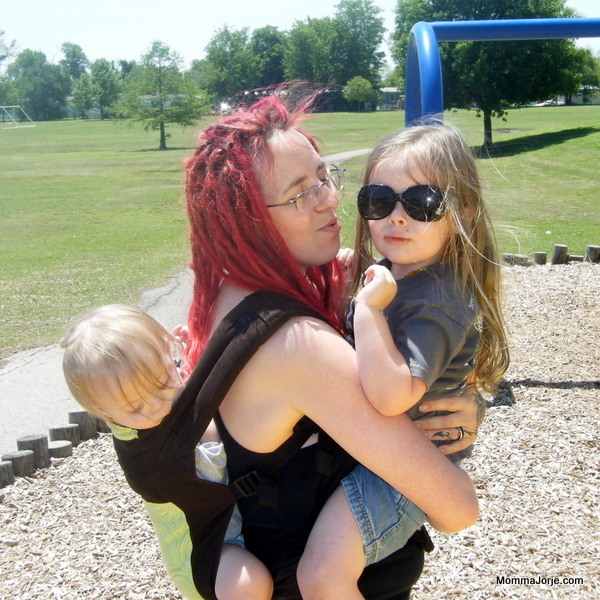 Read about Jorje’s ecological and financially friendly Mother’s Days at Momma Jorje. 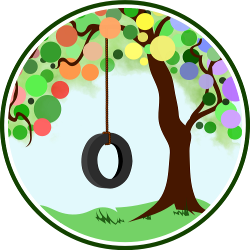 Tell us about your favorite playground. I love how colorful playground pics turn out. 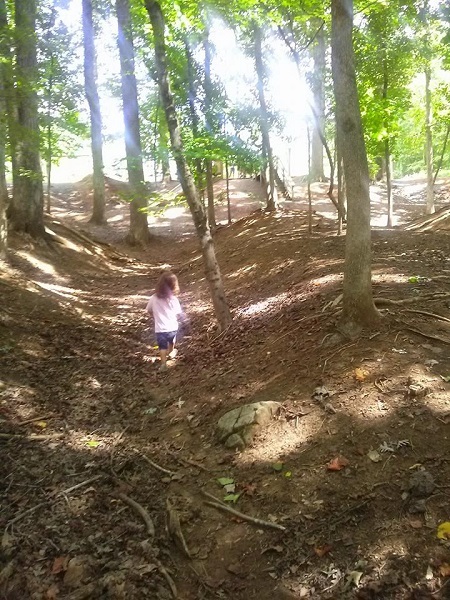 But I really love how many people think of nature as a playground, too!